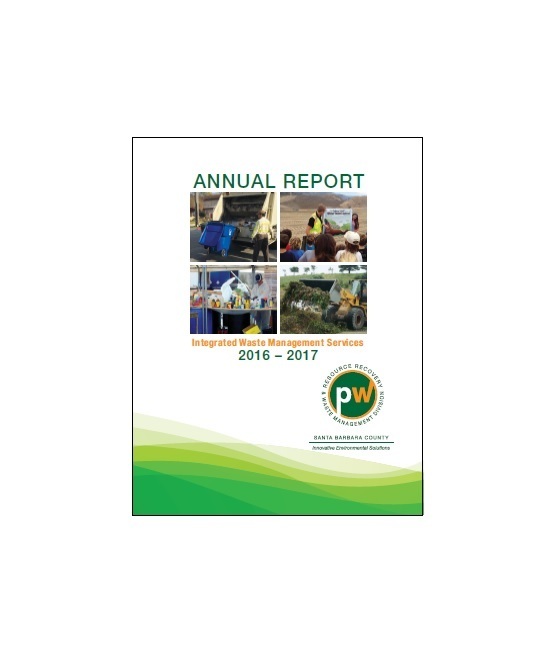 The Resource Recovery and Waste Management Division’s Annual Report for Solid Waste Management Services for Fiscal Year 2016/17 is now available. The report includes participation figures and waste collection data for all of the Division’s community programs, such as the Electronics Recycling Program, Community Hazardous Waste Collection Center, Pharmaceuticals Collection Program, School Recycling Program, Backyard Composting Program, and so much more. Please take a look and let us know if you have any questions.